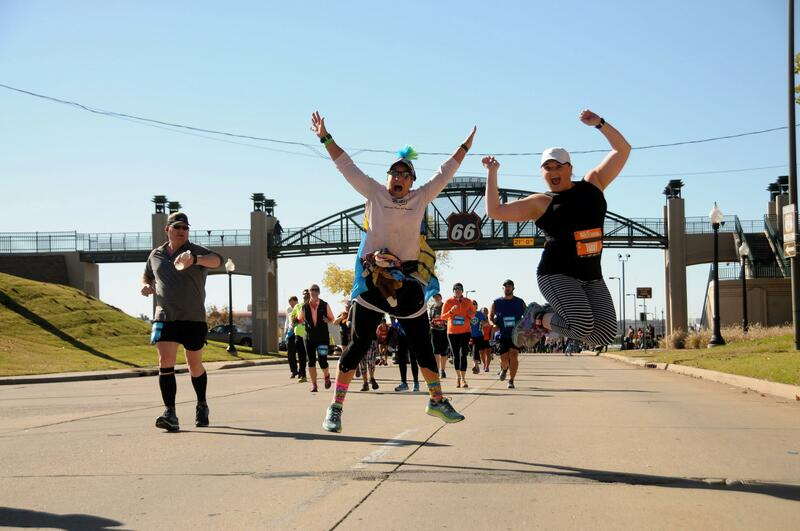 The Williams Route 66 Marathon is electronically timed. Participants in the marathon must be at least 16 years old on race day. Strollers are not allowed in the marathon.